Ridgid 6,800 running watts & 8,500 starting watts. Ridgid 6,800 running watts & 8,500 starting watts. Idle down, removable control panel, Gen Smart digital display. Tracks usage, load, voltage, hertz & engine maintenance. Great deal at $650! DeWalt 40vMax Brushless Chainsaw, includes 1 battery and charger. This item is brand new! 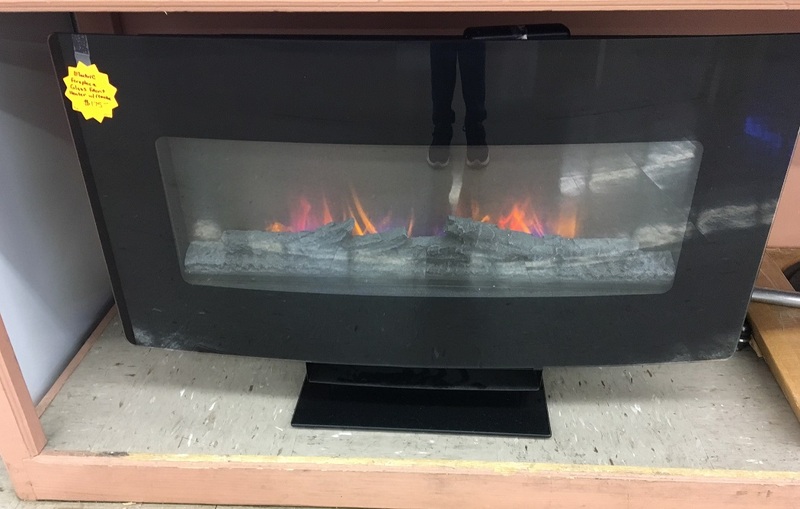 Lowes $349 Southside $250 hurry in! 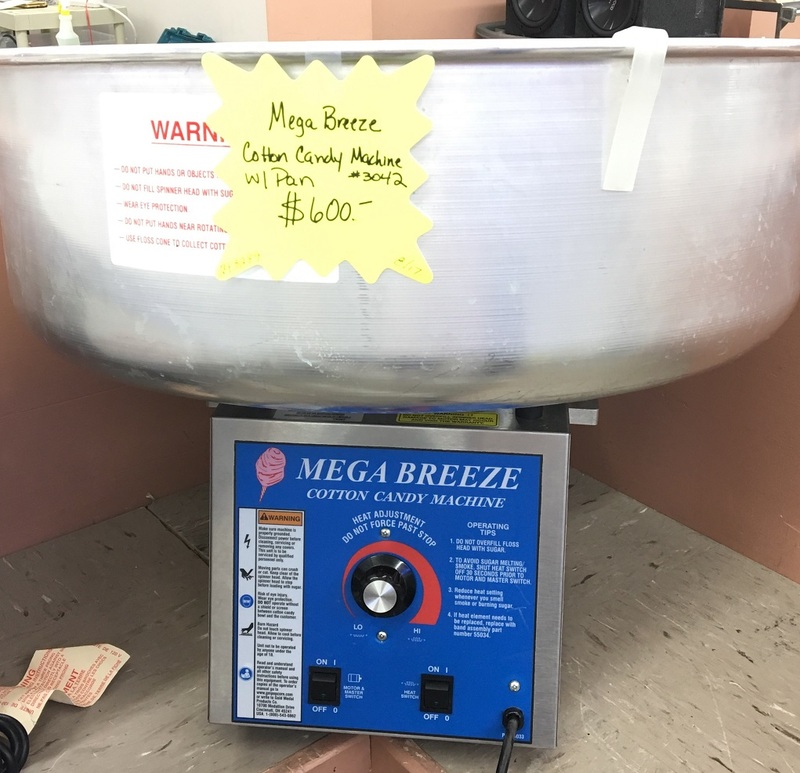 Mega Breeze Cotton Candy Machine with bowl $600 won't last long! 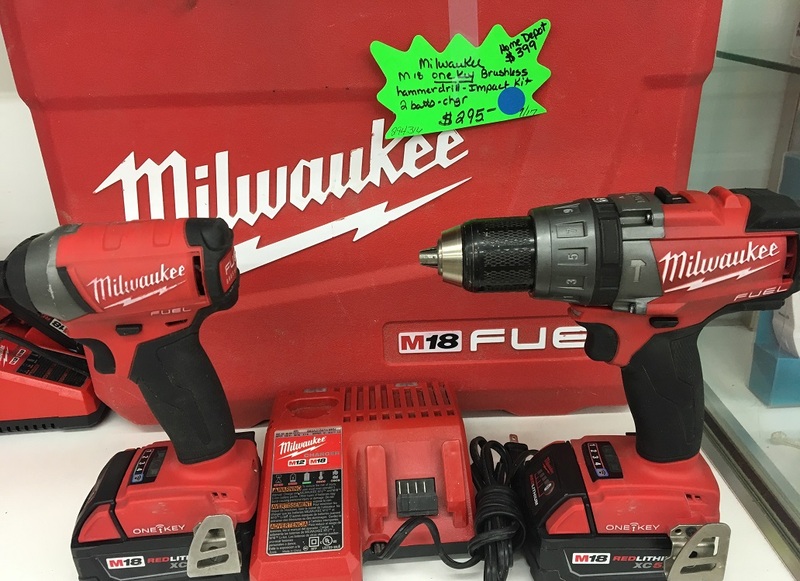 Milwaukee M18 OneKey Brushless Hammer Drill & Impact Kit. It comes with 2 batter, charger and case. 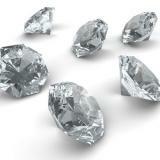 Home Depot $399 Southside Jewelry and Loan $295. This kit will not last long! DeWalt 4 Gallon dual tank air compressor - 130 psi, in great shape! 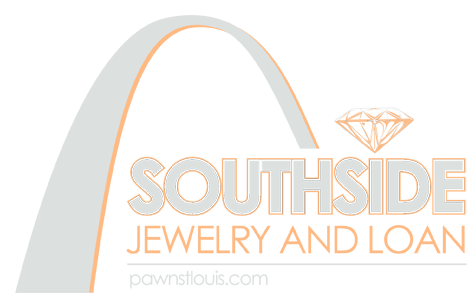 This item retails around $229 Southside Jewelry and Loan price - $150!!! Our Item of the week: Ridgid 12", 15-amp dual bevel sliding miter saw with portable stand. This saw and miter combo retails for $698, but it could be yours for $400 at Southside Jewelry and Loan. This item WILL NOT LAST LONG! Michael Kelly Patriot LTD electric guitar. Our Pawn Shop Product of the Week is a Michael Kelly Patriot LTD electric guitar. It has Rockfield pickups. It comes with a hard case. We have it priced at $325. 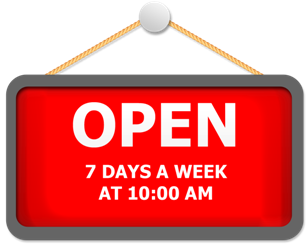 It's in excellent shape. Burromax Electric Mini Bike TT350r 250 lb weight limit. Idle down, removable control panel, Gen Smart digital display. Tracks usage, load, voltage, hertz & engine maintenance. Great deal at $650! DeWalt 4 Gallon dual tank air compressor - 130 psi, in great shape! 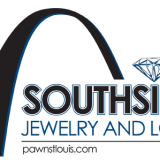 Southside Jewelry and Loan price - $150!!! Ridgid 12", 15-amp dual bevel sliding miter saw with portable stand. This saw and miter combo retails for $698, but it could be yours for $400 at Southside Jewelry and Loan. This item WILL NOT LAST LONG!